What is the Designer Duo? My friend and fellow Studio 37 designer, Sarah J Maxwell and I have teamed up to create versions of the same quilt in our BRAND NEW fabric collections, Seaglass and Bring on the Bubbly. 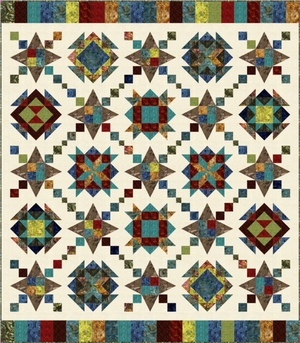 The official name of the quilt is Kaleidoscope (shown below). 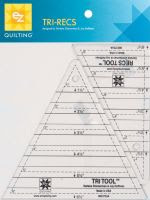 What is a Quilt Along? 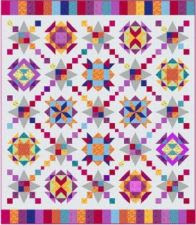 Starting April 6th - and continuing every Friday for 8 weeks - you can sew along with Sarah and I as we create two different versions of the Kaleidoscope quilt. 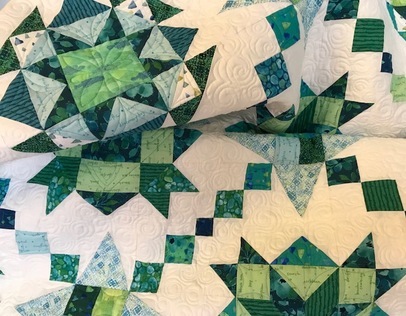 We will have blog posts with tutorials and demos of various techniques and the rulers that will be used in making these quilts! Tiffany Hayes, of Needle in a Hayes Stack and the creator of The Goddess Ruler and many fantastic BOMs, is one of our guest designers for the Designer Duo Quilt Along. 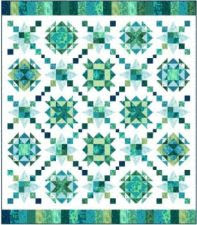 Tiffany created a version using A Splash of Color Edyta Sitar's Batik collection. Also joining us is Karen O'Connor of Lady K Quilts. Her version--well, for right now I am keeping it a secret, but I know you will all LOVE it and be inspired by it. But most of all, we hope YOU will be joining us in making one of our versions or a version all your own--or, better yet, multiple versions! How can You Get a Pattern and/or Kit? 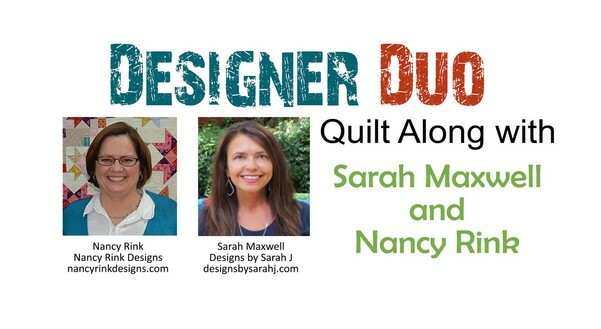 Join the DESIGNER DUO FACEBOOK GROUP so you can meet fellow quilters from all across the globe who are also making the quilt. We will also be doing some giveaways and sharing our progress.